Only a few months have passed since lawmakers in Harrisburg slipped language into the budget that takes away Philadelphia's ability to enact new regulations on tobacco sales, and the preemption machine is at it again. The state already preempts municipalities from regulating a variety of issues — minimum wage, firearm sales, massage therapy licensing, dog breeds, just to name a few. 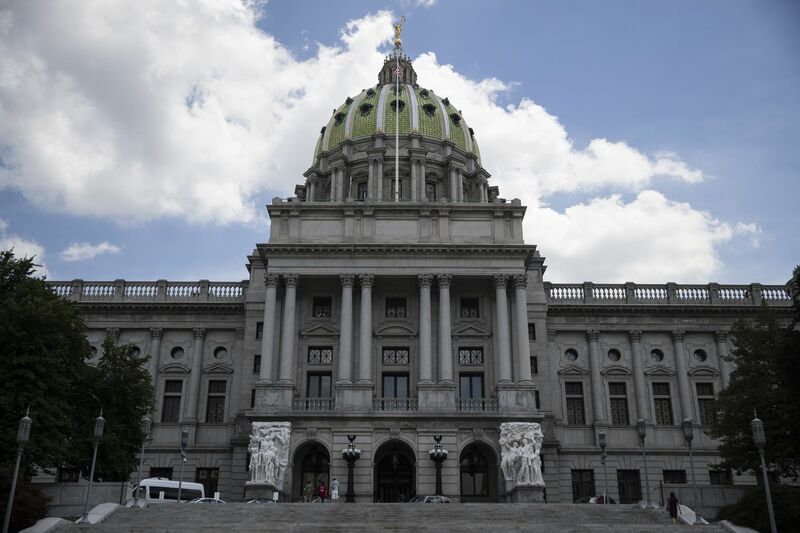 Now, Pennsylvania House Republicans are intent on stripping cities from their ability to enact and enforce labor ordinances. Last Monday, the Pennsylvania House Committee on Labor and Industry voted in favor of a bill, HB861, that would not only prevent municipalities from enacting their own labor regulations but would apply retroactively to any local policy from the past three years, which includes Philadelphia's paid sick leave and pay equity ordinances. It would also mean that Councilwoman Helen Gym's work scheduling bill, which would help stabilize the working lives of part-time hourly workers — and we have supported — would be dead before it gets a vote in City Council. Despite being unable to increase wages for the city's minimum wage workers, Philadelphia led the way in Pa. by enacting other worker protections. These protections — paid sick leave, wage equity, fair scheduling — are especially important for non-unionized workers who don't benefit from collective bargaining. The bill in Harrisburg puts all of these protections at risk, and Philadelphia is its prime target. The choice to retroactively apply the preemption measure to bills enacted after Jan. 1, 2015 is not random — the Philadelphia paid sick leave ordinance was signed into law by then-Mayor Michael Nutter on February 2015. The sponsors of the bill don't hide that. In June, a public hearing about the bill included testimony by Rep. Seth Grove (R. York); two representatives from The Briad Group, which owns Hilton, Wendy's, Marriott, and T.G.I. Friday's franchises; a representative from the National Federation of Independent Businesses; the Pa. Secretary of Labor and Industry; and an attorney from the Women's Law Project. A representative of Philadelphia did not get to testify — Mayor Jim Kenney submitted written testimony — and neither did a representative from any labor group. The will of the people of Philadelphia has been dismissed. Fortunately, there is reason to believe that the bill will not pass. There are only a handful of days left to the legislative session, and Democrats intend to use procedural rules to prevent the bill from getting a vote in the House. Even if it does, then it would need to pass the Senate. Gov. Tom Wolf said that he would veto the bill. State preemption is a problematic approach to governing a state as large and diverse as ours. Cities and towns have different challenges, and citizens have a right to depend on their local government to work on solutions specific to them. In Philadelphia especially, a city with a large percentage of people living in poverty, workplace rules can help low-income workers improve their outlook. Philadelphia's solutions should be created by those who live close to the problems they are solving — not by lawmakers a hundred miles or more away.